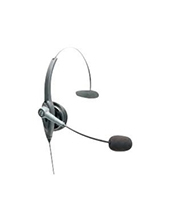 The Polaris EHS cable allows you to Answer and End Calls while away from your desk. 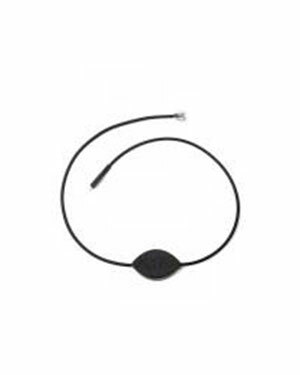 The Polaris EHS cable for Cisco Telephones is compatible with Polaris' Soundshield Wireless Headset, as well as all EHS-compatible Jabra Wireless Headsets. 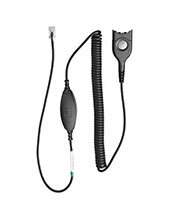 Simply connect one end of the Polaris EHS cable to the telephone and the other end to the wireless headset base. 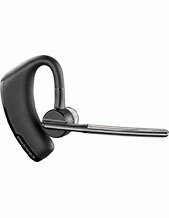 It gives you complete call control via your wireless headset from up to 150m away from your telephone, increasing your productivity and efficiency.